American Insure-All® would like to be your Arlington-Smokey Point car insurance brokers. What this means is that we work for you to help you find your best possible insurance policy for your vehicles, your home and even your recreational toys, such as boats or jet skis. When the unexpected happens, insurance is a good thing to have, but balancing out the periodic cost of insurance against the potential benefit in time of need is where we can help. Because we are a brokerage, we do not work for one specific insurance agency and are, therefore, not bound by the goals for one agency. In fact, you, our client, are our primary concern and consideration. We have contact with more than fifty different insurance agencies which enables us to help you do some comparison shopping to find the best policy or policies for the things that you need to insure. We understand that no two people are exactly alike, so why should all insurance policies be the same? We are very sure that, while there are similarities in all people’s needs, each of our clients has specific needs that are unique to them and their family. That is why we are glad to work with you to find the insurance policies that are the best fit for you, and work toward saving all our clients money on their insurance requirements. 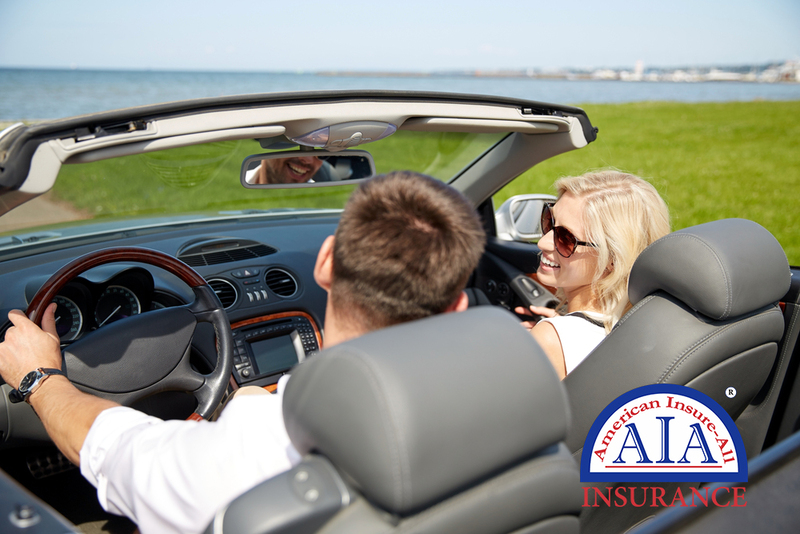 American Insure-All® would like to be your Arlington-Smokey Point car insurance brokers, call us at 888-411-AUTO to learn more about how we can help you gain great policies at the best possible cost. When you enter our door, you are our priority – not some bottom line required by the “home office” for an agency that works out of a distant city. We are glad to answer questions and to help you comparison shop for your best policies.